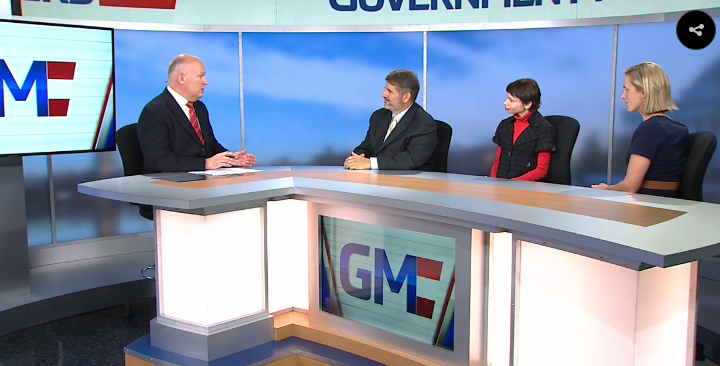 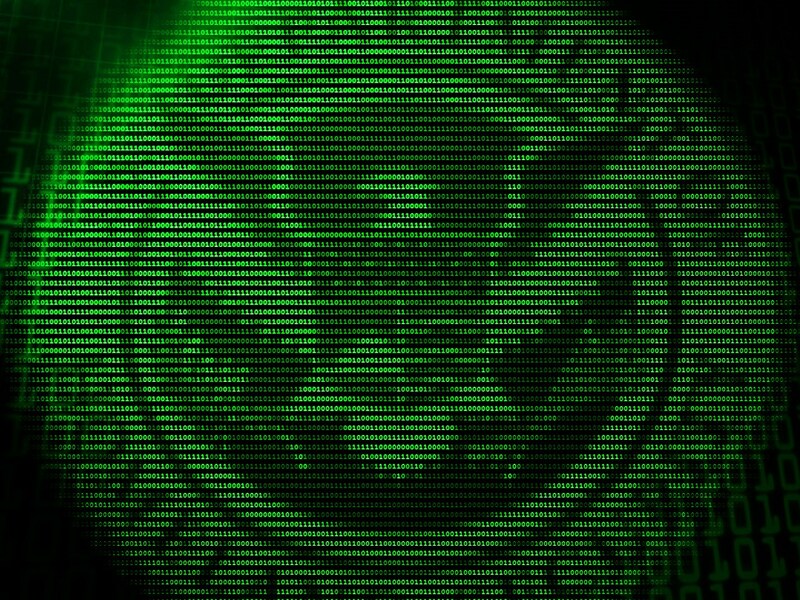 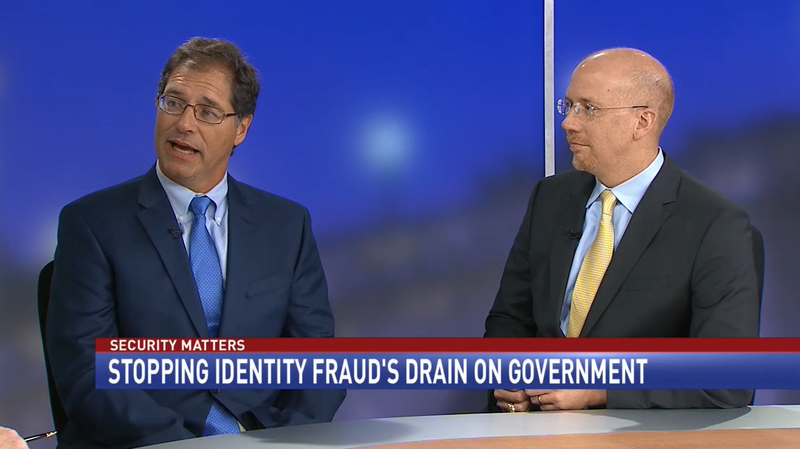 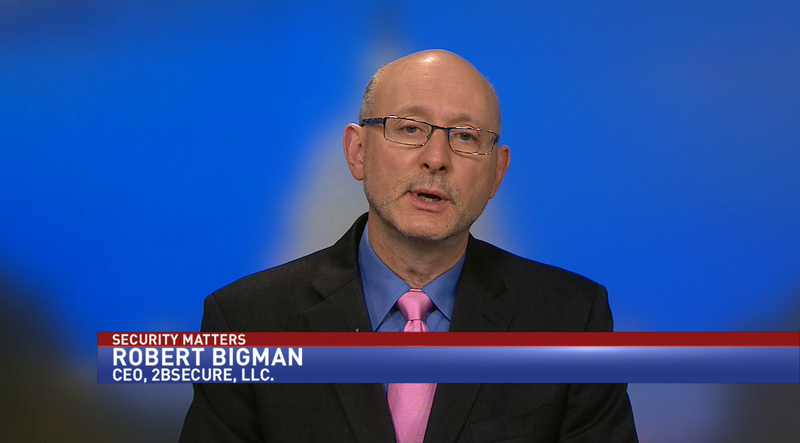 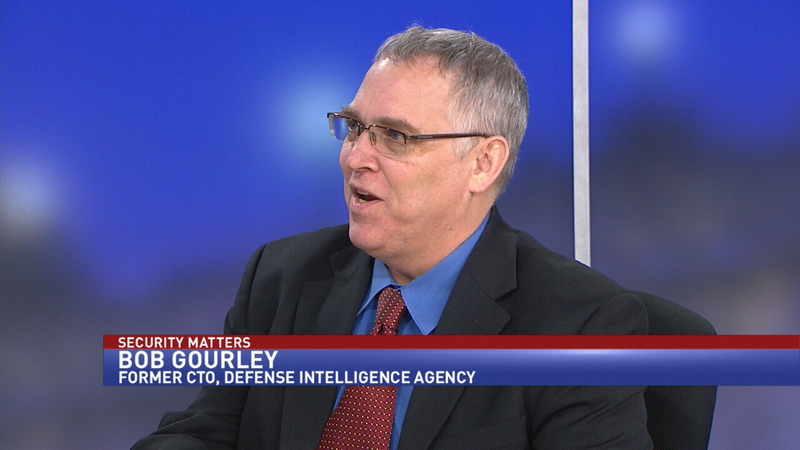 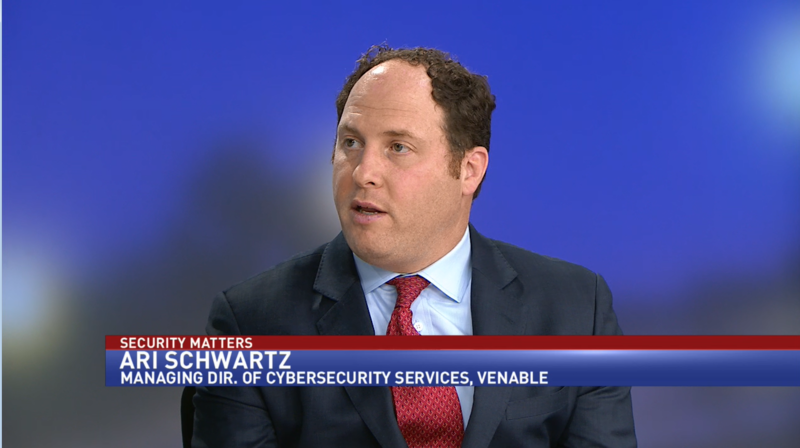 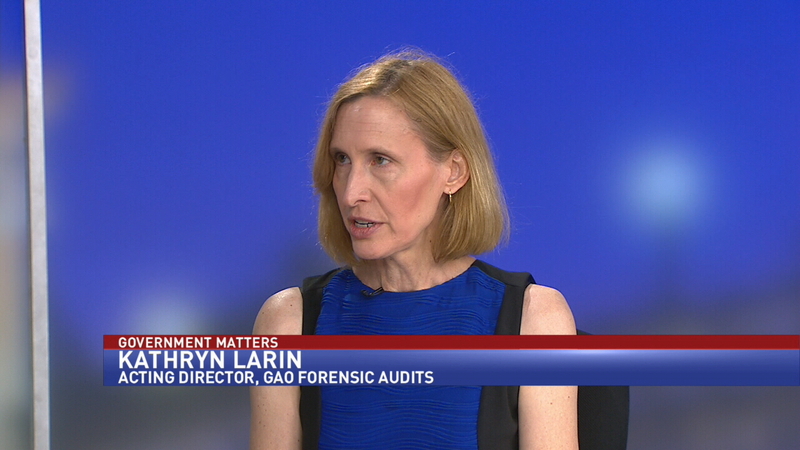 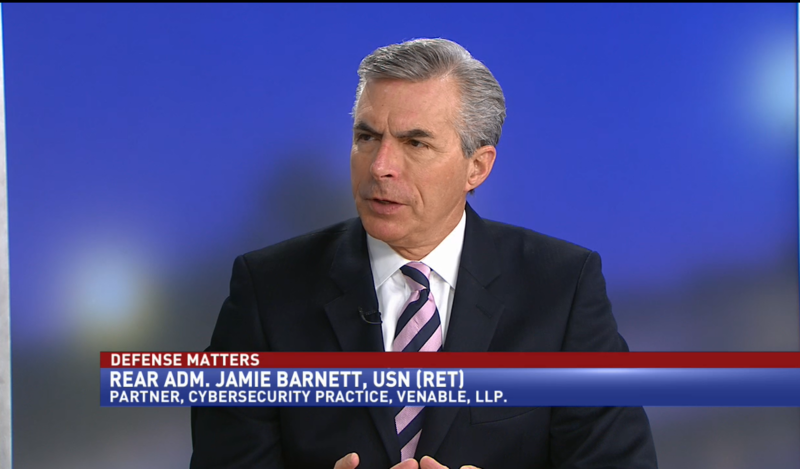 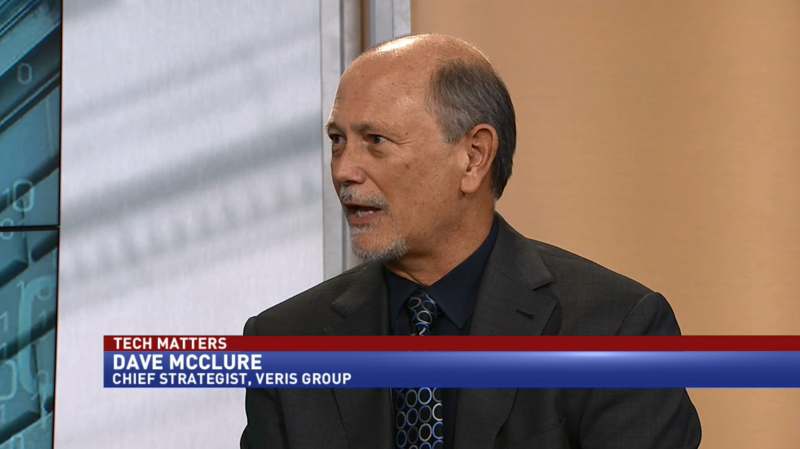 Dave McClure, chief strategist of the Veris Group, discusses how agencies can manage their cyber vulnerabilities. 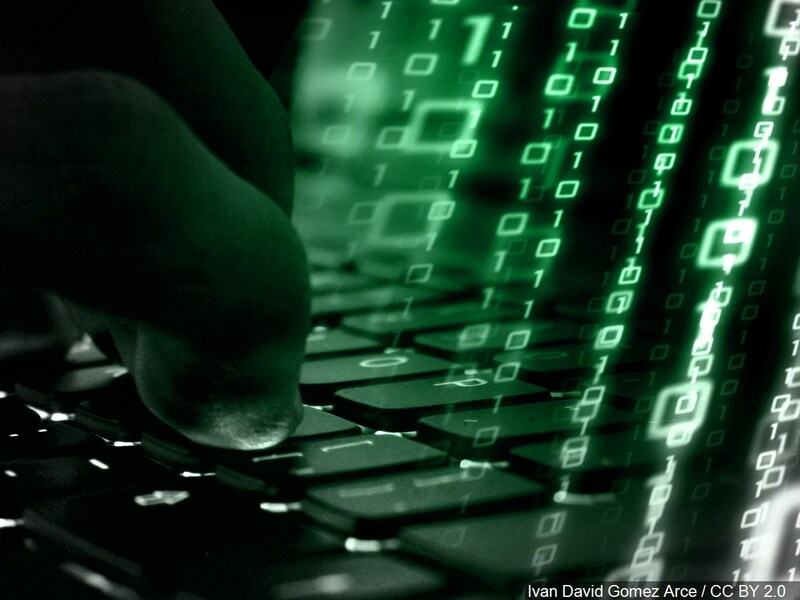 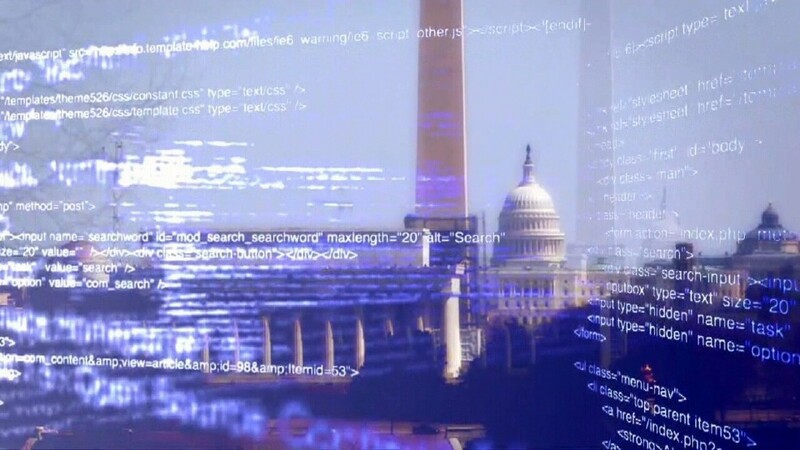 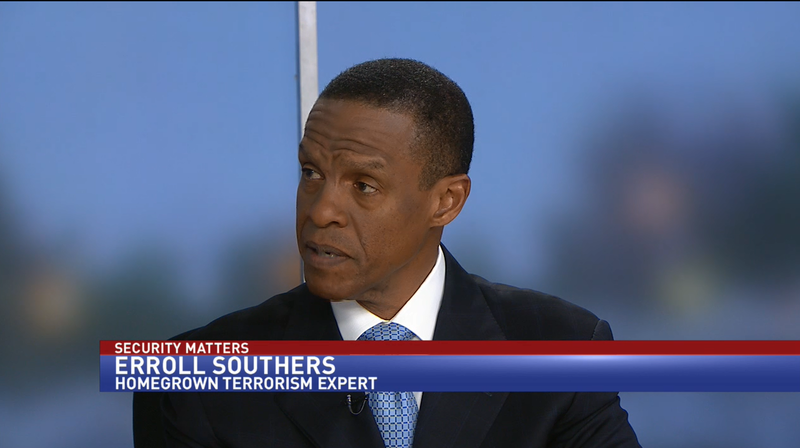 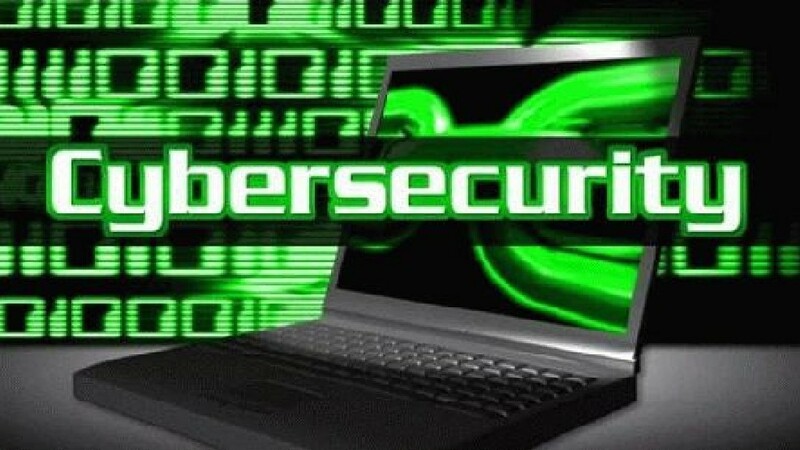 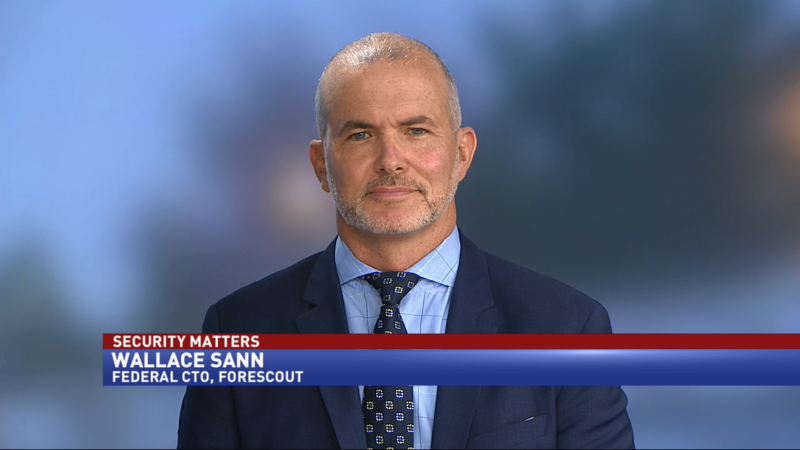 Wallace Sann, federal chief technology officer at ForeScout, discusses industry’s approach to recruiting the best cyber talent. 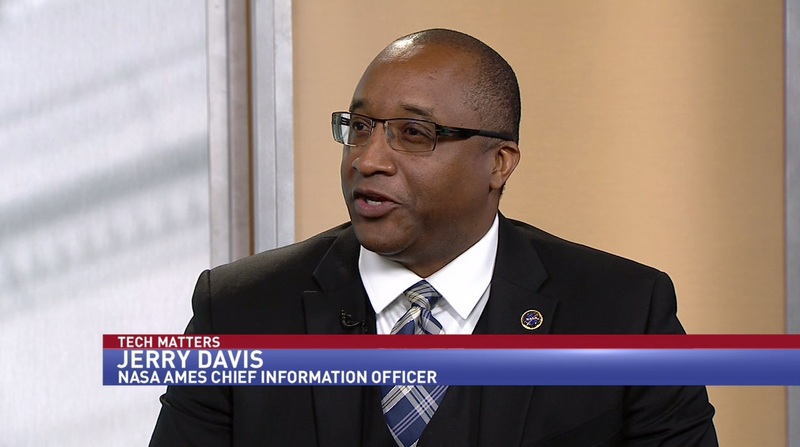 Jerry Davis, chief information officer at NASA’s Ames Research Center, discussed his office’s IT priorities. 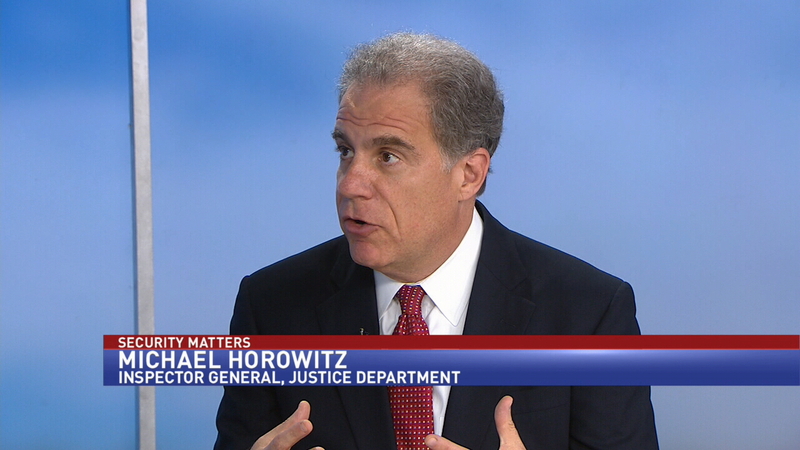 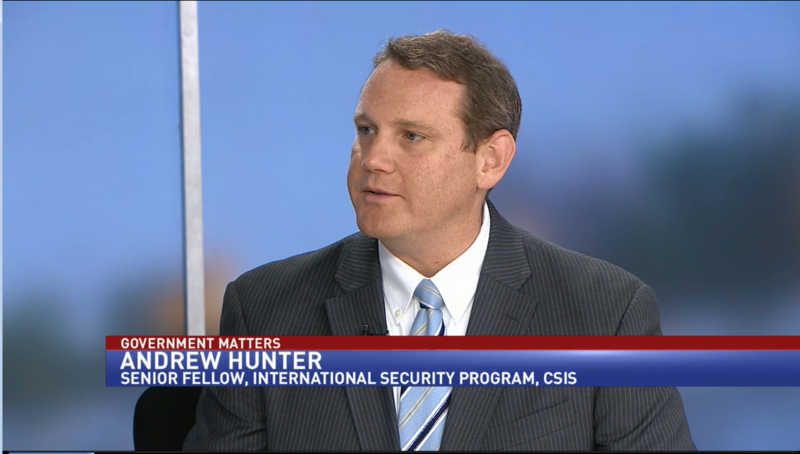 Advancing NDAA during congressional recess with Andrew Hunter, Senior Fellow – International Security Program, CSIS. 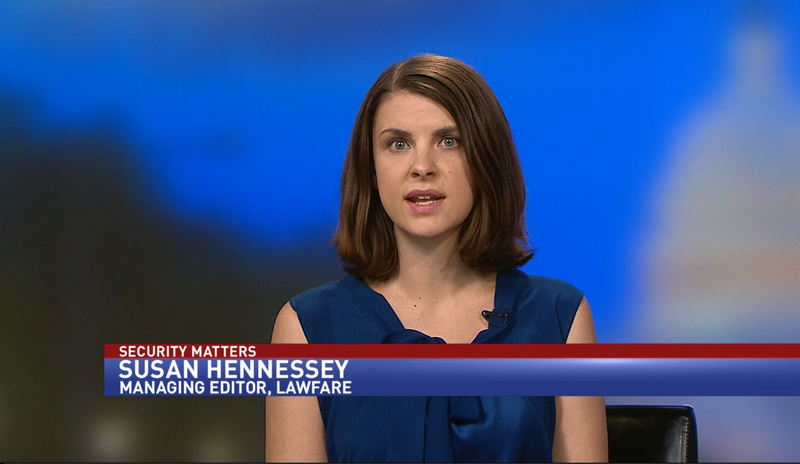 Lawfare managing editor Susan Hennessey discussed FBI director James Comey’s indictment of security culture at the U.S. State Department. 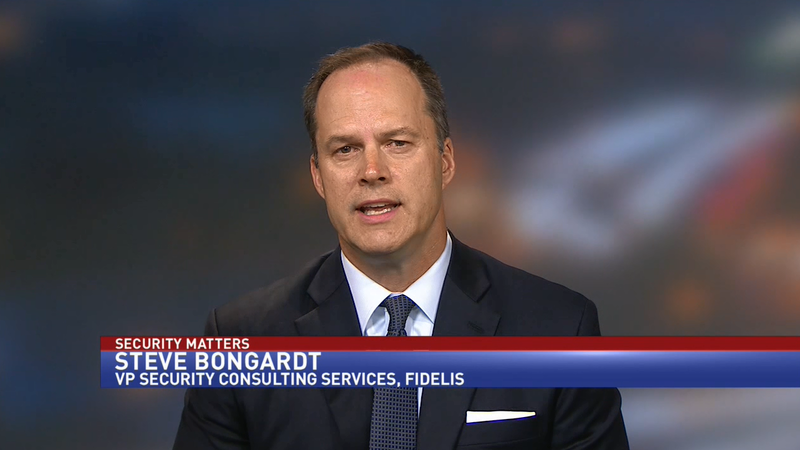 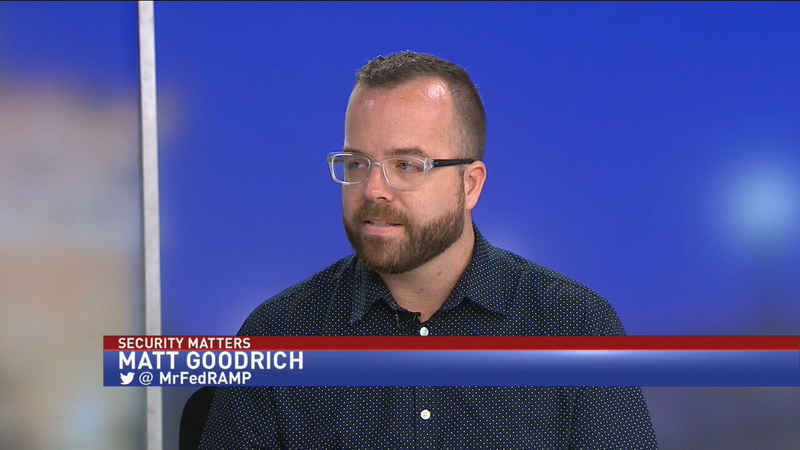 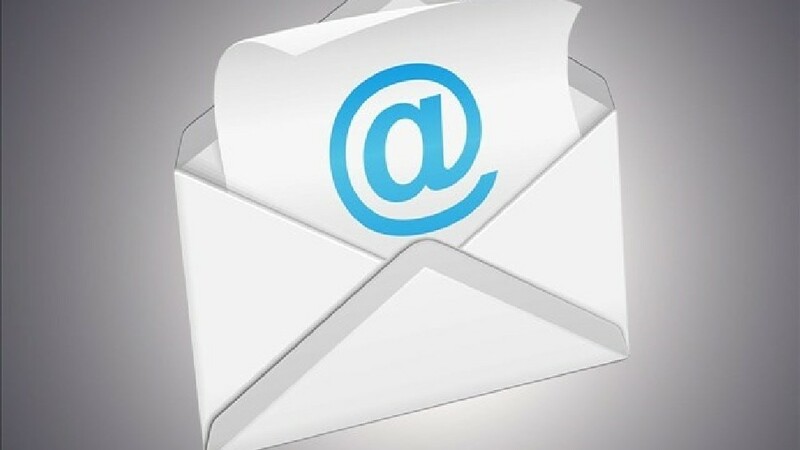 Steve Bongardt, VP Security Consulting at Fidelis looks at the practice of adding social media accounts to traveler data.